Fiddlesticks Stand-Up Comedy Returns this Wednesday at 8:00 pm! 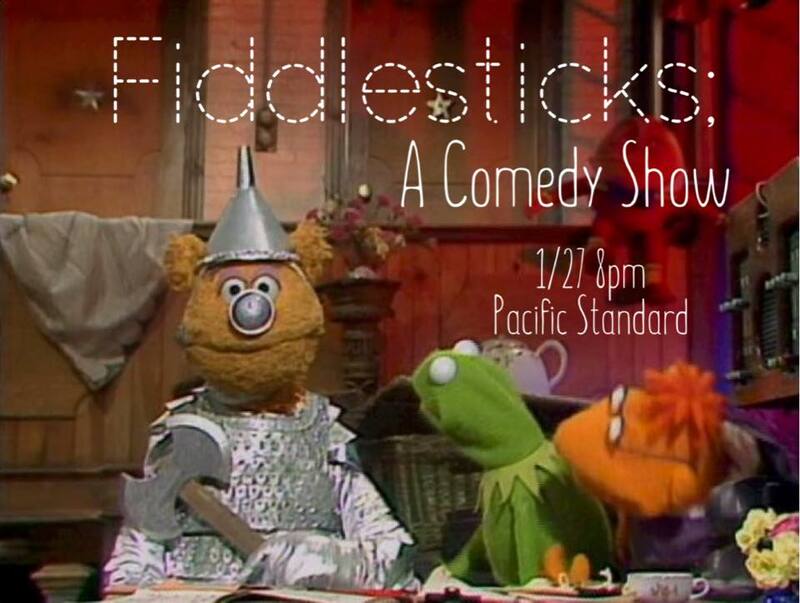 Join us this Wednesday, January 27th at 8:00 pm for Fiddlesticks, a new stand-up comedy show! New Food Items: Tacos! Pulled Pork Sliders! Sloppy Joes! Look at these Pulled Pork Sliders! They've got basil mayo and a spicy mango slaw, all served on a toasted potato roll. You know you want them! Lucky for you, they're one of the new additions to our food menu. We've also got a Chili-Cheese Sloppy Joe, and... wait for it... TACOS!!! All of these would make a perfect companion to a delicious craft beer. Good thing we have plenty of those, too! 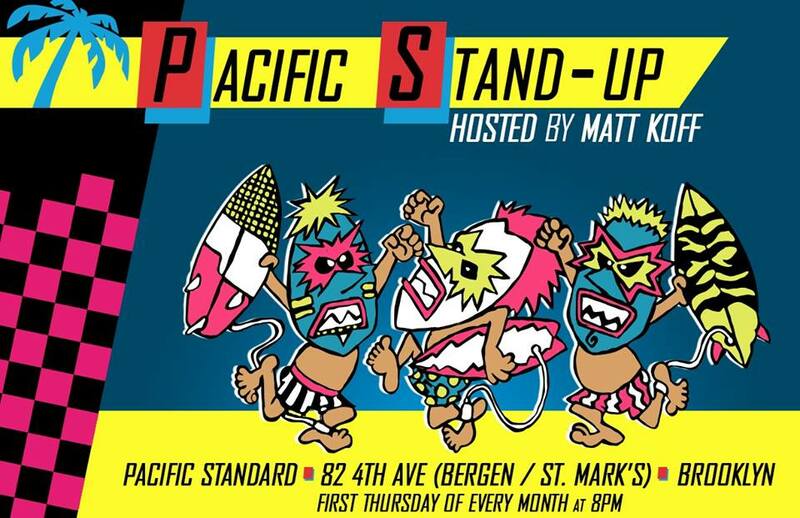 New year, same Hold Steady references, new group of outstanding comedians coming at you! Drink Giveaways. Always Hilarious, Always FREE! 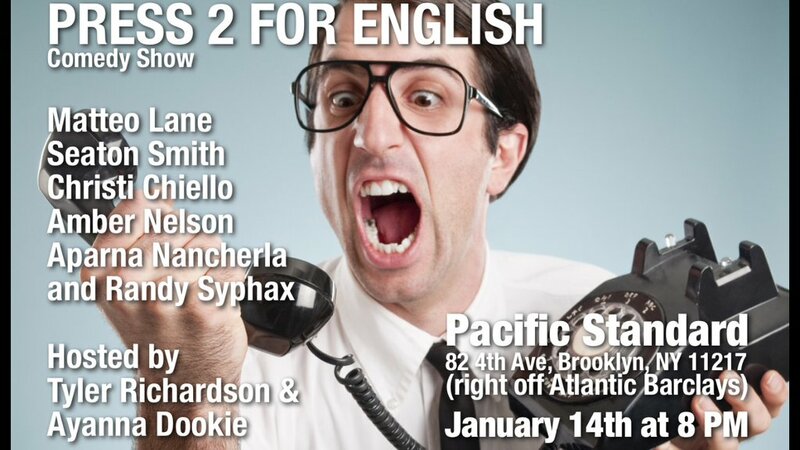 Press 2 For English Stand-Up Comedy this Thursday! Victory Brewing Company Night this Wednesday! 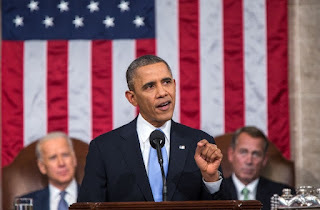 State of the Union this Tuesday! 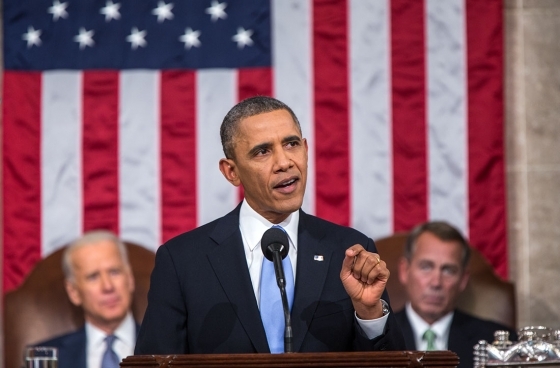 Watch President Obama's final State of the Union Address with us this Tuesday. We will be showing it on our big screen in the back. Seating is limited, so come early! Start time is 9:00 pm. 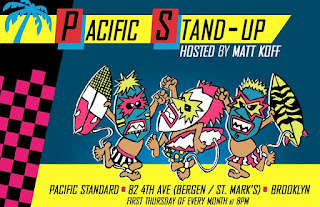 Pacific Stand-Up Returns Thursday at 8 pm with Ted Alexandro! Cost: Free with one drink min. 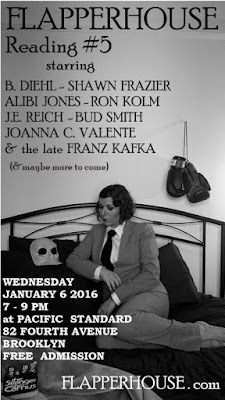 FLAPPERHOUSE Reading #5 this Wednesday at 7:00 pm! 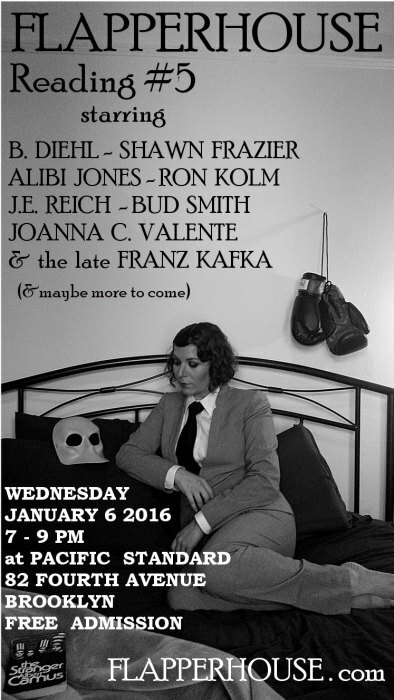 Come experience a post-Solstice epiphany & join us as we celebrate the flight of our 8th issue with our 5th reading on 3 Kings’ day– that’s WEDNESDAY, JANUARY 6 from 7 to 9 PM at Pacific Standard.